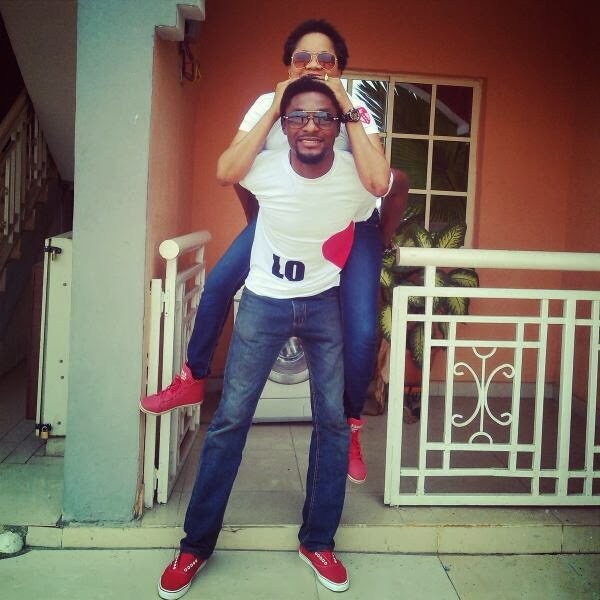 Adeniyi Johnson, actor and estranged husband of Yoruba actress, Toyin Aimakhu, has said he has not made any moves to get her ex back since the marriage broke up; rather the reverse has been the case. In an exclusive chat with Saturday Beats, Niyi debunked the tale that he has been calling Toyin every time in order to see if they could work on their marriage. “I would rather not talk about it. But I have to tell you that in a few weeks, things will unfold.